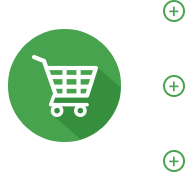 One Team ecommerce website development Services Company was born as a result of bridging the gap and creating personalized services for our clients. We always seek for a platform to engage and serve the best interests of our customers as a leading ecommerce web design company. It is interesting to note that ecommerce platforms are multi-faceted and our expertise speaks in each niche. Our ecommerce web design services bring real value to the table. Just like a mustard seed, our reach spreads to unique ecommerce solutions services across the board. Social Shopping and digital loyalty programs. Multi tier pricing and Multi currencies & stores. Secured Payment Processing and Data Encryption. AI ,VR & NFC for consumer online buying experience. Predictive Analysis - Accurately predict purchases. Palace Sports & Entertainment may collect personally identifiable and aggregate information about you. Personally identifiable information is any information that can be used to identify, contact or locate you as an individual. Aggregate information is composite information that groups information about you with other individuals. 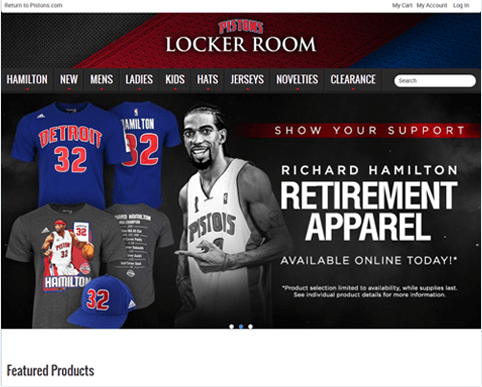 Aggregate information cannot be used to identify individual contact information or track individual purchasing patterns.One Team Us,LLC rendered service for http://pistonslockerroomstore.com website – the conversion of previous website into the Magento eCommerce Platform. To keep records automatically that probably helps a lot to save time and man power. 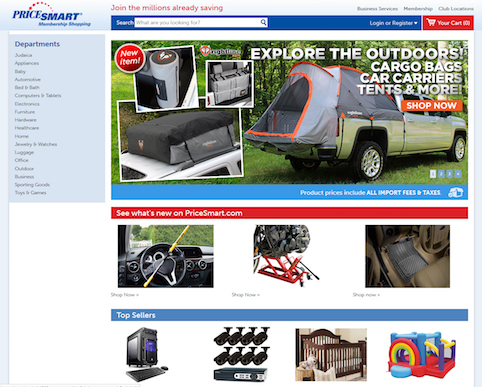 PriceSmart is an American “Big Box” Super Store chain and the largest operator of membership warehouse clubs in Central America and the Caribbean. They have 800,000+ member accounts and more than 1 Million cardholders. 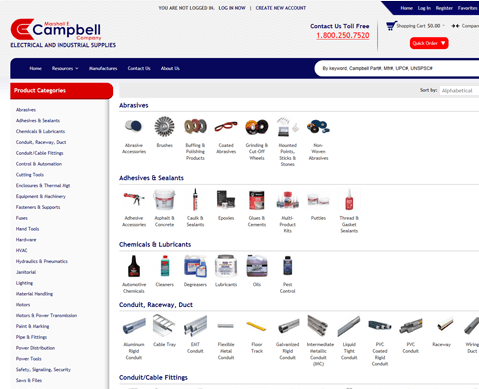 Marshall Campbell is a leading retailer and distributor of industrial supplies, MRO equipment, tools and materials. With the access of 1 million+ industrial supply product availability in the eCommerce Store as well as in their brick and mortar stores. We have carried out extensive case studies on organizations we have serviced. The jump in traffic and conversion rates has made us the go-to experts in this range. We take you by the hand to give you the right service that correlates with your individual or organization’s objective. Our back-end workings, user-friendly elements, interactive channels are some of the things that make us set the pace. Strategy and Consulting, creative designs, online marketing, etc, are part of the lifeline we offer as a prime ecommerce website development Company. Our brand has become synonymous as a stalwart that keeps your interests viable online. Our launch was crystallized with a passion that has continued to blossom and reach a wider community. Our pragmatic initiatives have given us the capacity to scale new heights with increasing momentum. The spark of ingenuity and quest to do more led us to navigate the tides to constantly remain relevant in this ever-changing world. We have a customer-centric approach; our user interface has continuously been positioned to serve the best interests of our clients. There are certain things that characterize a unique organization. It can be seen from the team, their core values and their value-adding deliverables. It is the blend of various positive experiences that keeps culminating in the brand that we would like to build with you. We understand the components of ecommerce website development and we can help you create a brand that would speak for years to come. Our value-adding services come with the Midas touch and we go the extra mile to ensure you get the best of all our service offerings. 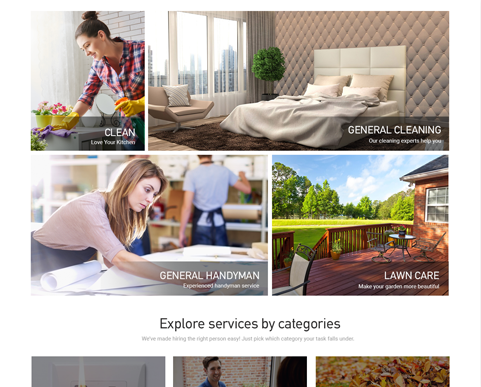 We live in a world where only the distinctive ecommerce designs can enjoy a prime place. Our class and precision would make the right impressions in all you do. We have a support structure that is streamlined to give you a great experience whenever we serve you.